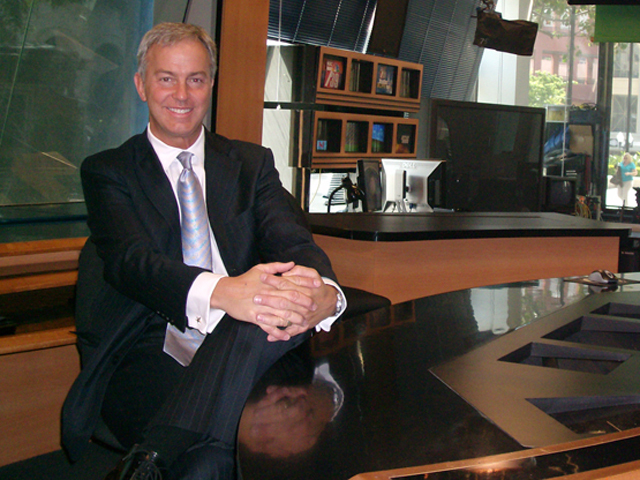 May 24, 2010 – San Diego, California NBC 7/39 announces Emmy award-winning TV journalist Mark Mullen to soon join the NBC 7/39 anchor desk. Most recently a correspondent for ABC News, he was also Chief Asia Correspondent for NBC News until leaving NBC in 2009. This afternoon Mullen will join Marty Levin on the NBC 7/39 news set as Marty prepares to officially retire Wednesday night. It's expected Mullen will take over full time anchor duties in late June. “I'm thrilled to join NBC 7/39 on so many levels,” says Mullen. “It's a privilege to be part of a newsroom with such a strong commitment to journalism, a history of dedicated community service and talented staff members. As well, my family and I are excited to make San Diego our home, a beautiful community which we have long loved and where we have spent mu ch time." As an NBC Correspondent, Mullen assumed his post in Beijing in late 2006. Mullen produced a number of notable stories, including a weeklong series on NBC Nightly News with Brian Williams called “China Rising”. In August 2007, Mullen reported from Tiananmen Square, the first live broadcast from the square since the Chinese government crackdown on student demonstrators in 1989. 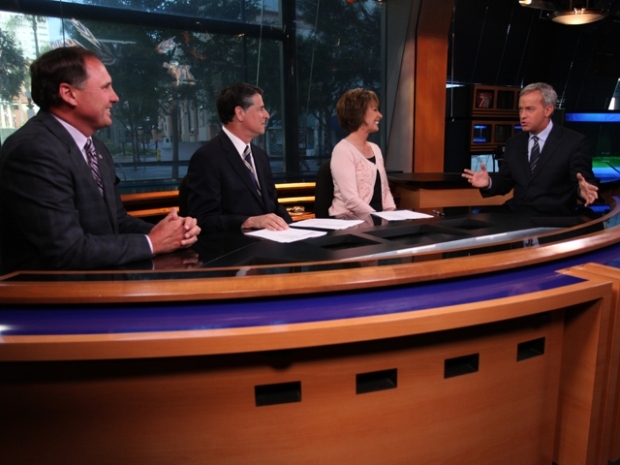 Mullen has won numerous national and regional awards for anchoring and reporting, including a National Emmy Award for Outstanding News Coverage. His television career started at KDFW-TV in Dallas in 1987, took him to KRON-TV in San Francisco, ABC News – New York, KING-TV in Seattle and NBC News. It's expected that Mark Mullen will take over full time anchor duties in late June. Mullen received a Bachelor of Arts, Communications degree from Loyola University and studied Spanish language and History at the St. Louis University in Madrid. His mother is from Cuba and he married his wife, Jamie, at the Havana Cathedral where his grandfather served as an Episcopal Bishop. They have two children, 5 and 3. 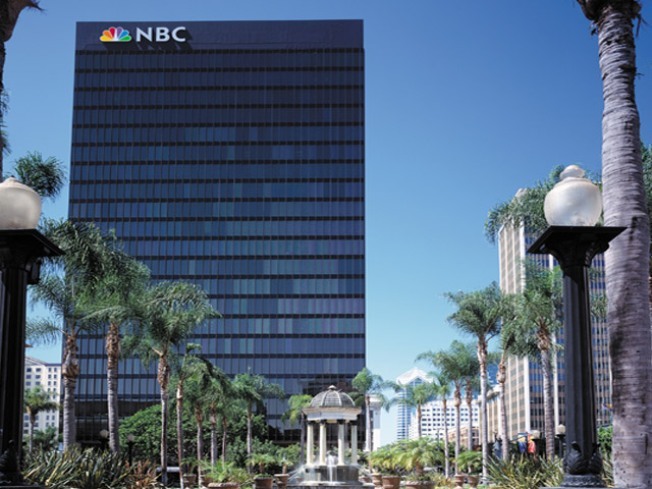 Located at 225 Broadway in downtown San Diego, NBC 7/39 is San Diego’s only network owned and operated station.